Very clean and bright. Minimal wear. 636pp. 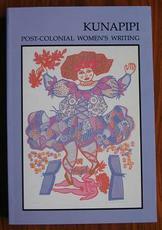 Substantial periodical of creative and critical writing. This issue provides mini biographies, brief 'why I write' contributions from the authors, short stories, extracts, poems etc from women from Australia, Canada, Africa, Pakistan and India, New Zealand, Britain, Sri Lanka, the Caribbean, Singapore and Malasia. The largest selection is from Australia. 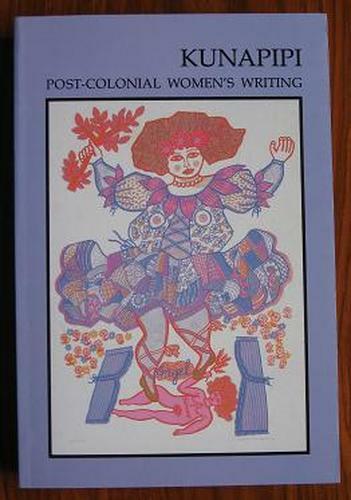 There are also a series of critical essays. Small number of black and white photographs.